Friday marks the 14th anniversary of the Sept. 11, 2001 attacks on the World Trade Center, the Pentagon, and United Flight 93. The day is remembered as a terrifying and surreal one for many Americans, who were either watching the attacks happen right in front of them, or were watching news coverage of the shocking events as they unfolded. Many describe the day as feeling frightening and confusing, and when reality set in, the scale of the tragedy did as well. It's clear that even after nearly a decade and a half, the country is still mourning Sept. 11. Thousands have taken to social media to share the heartache that they still feel when they recall the events from 14 years ago. Patriot Day was established on Sept. 11, 2002, to honor and remember everyone who lost their lives in the attack. 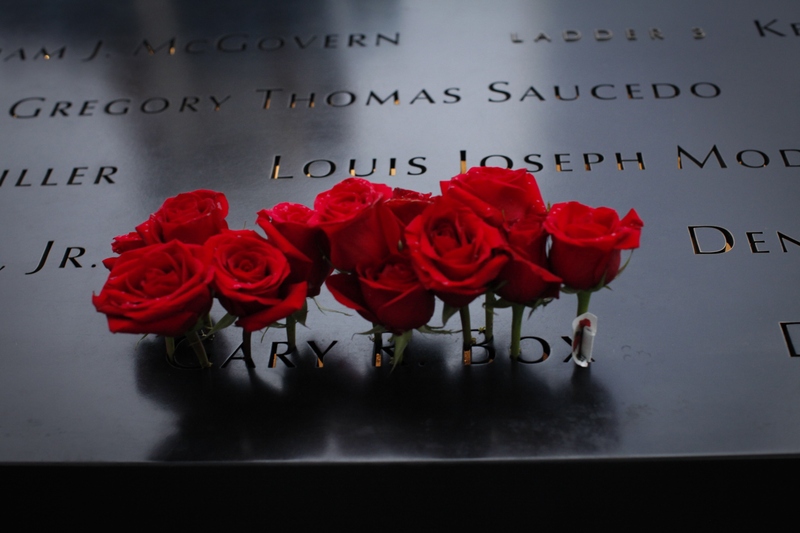 Nearly 3,000 people were killed in the attacks, and the nation openly mourned for weeks and months afterwards following the events that shocked the world. In light of the social media response seen Friday, it's clear that so many of us do in fact take time to remember 9/11, and some are still reeling from its effects. Here are some of the tweets that show us that the losses of Sept. 11 are still felt to this day.